With experience in analogue and digital circuitry we are able to accommodate a multitude of designs from single sided through to multi-layer and flexi / flexi-rigids incorporating both conventional and Surface Mount technologies. 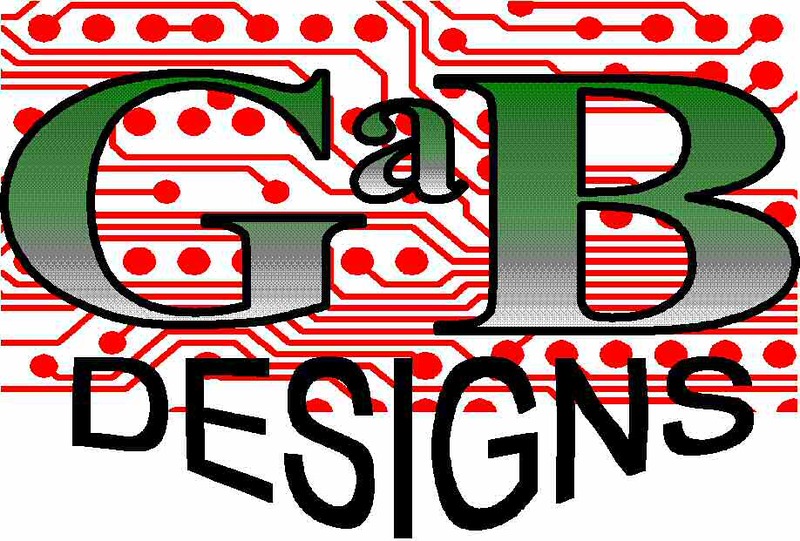 Using current software tools and with over 25 years experience in Printed Circuit Board design, servicing industrial, medical and military spheres in areas such as instrumentation, computers, security and monitoring equipment we are confident our services will suit both your present and future needs. To complement the design service we also offer the production of Schematics, Fabrication and Assembly drawings or artworks for Front Panels. We can provide artworks for checking at any stage of the design process, these can be produced as electronic data or hard copies for Customer approval. On completion of the design full Manufacturing files can be provided ready for board manufacture. We can follow through the design process fully to board manufacture and assembly or alternatively we are happy to suggest companies or obtain competitive quotations on your behalf. 29 Coldharbour Lane, Harpenden, Herts. AL5 4NQ. UK.